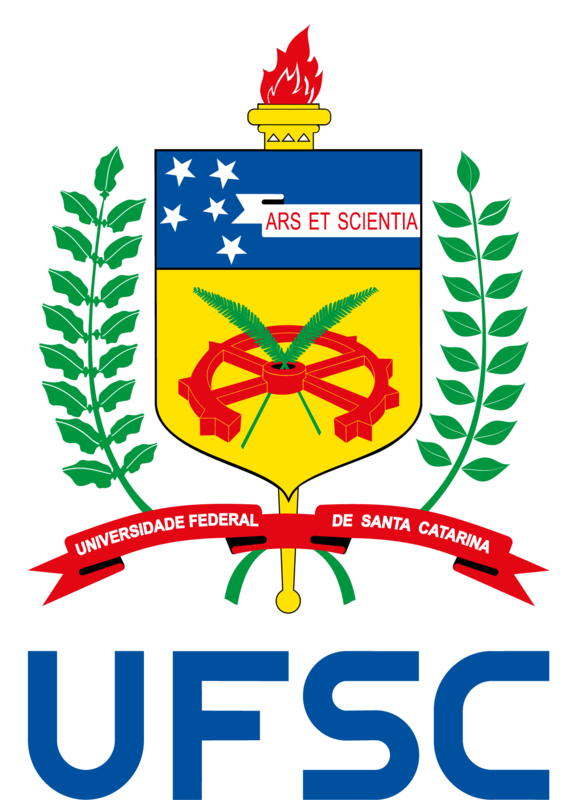 * The number of places offered in each institution is set in the bilateral agreements between UFSC and the Canadian institutions. Being selected for one of the places at a Canadian institution does not ensure that the student will be participating in the ELAP Program. The student selected for one institution who is not granted with the ELAP Scholarship will have the option to go on exchange in that university using their own financial resources. For more information, contact us at outgoing.sinter@contato.ufsc.br.